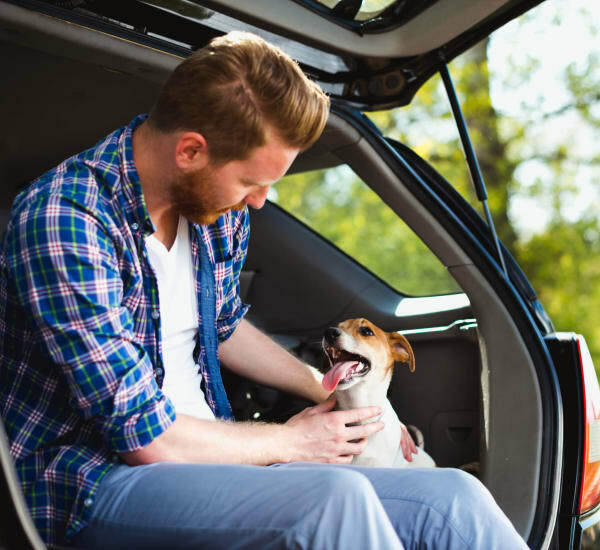 We understand that pets are part of the family. That's why your pets are welcome to join our community at Avalon Villas. Contact a member of our friendly leasing team for details. Only domesticated, common household pets will be allowed. This includes: dogs under 15 lbs. at maturity (except for restricted breeds as provided below); cats; small birds (such as a canary, finch, parakeet) that remain in a cage at all times; fish kept in tanks, which may NOT exceed 20 gallons; small domestic rodents (such as rabbits, gerbils, hamsters, and guinea pigs) kept in a steel or appropriate secure cage; and lizards, crustaceans, amphibians or similar animals smaller than two feet in length kept in an appropriate terrarium with secure top. Additional $500 pet deposit is required.